Monitor the way money comes in and out of your business with internationally-recognized accounting software, QuickBooks. Manage your finances with just one click and access real-time information about your sales and expenses through an intuitive dashboard that enables you to track everything from income generation to delayed checks. 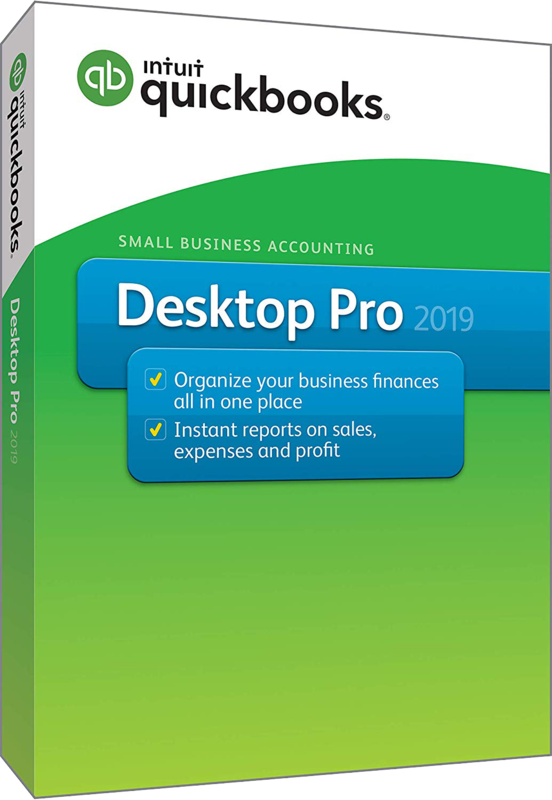 QuickBooks ProFind everything you need including overdue items, bills to pay, and even notes from your accountant all in one place. 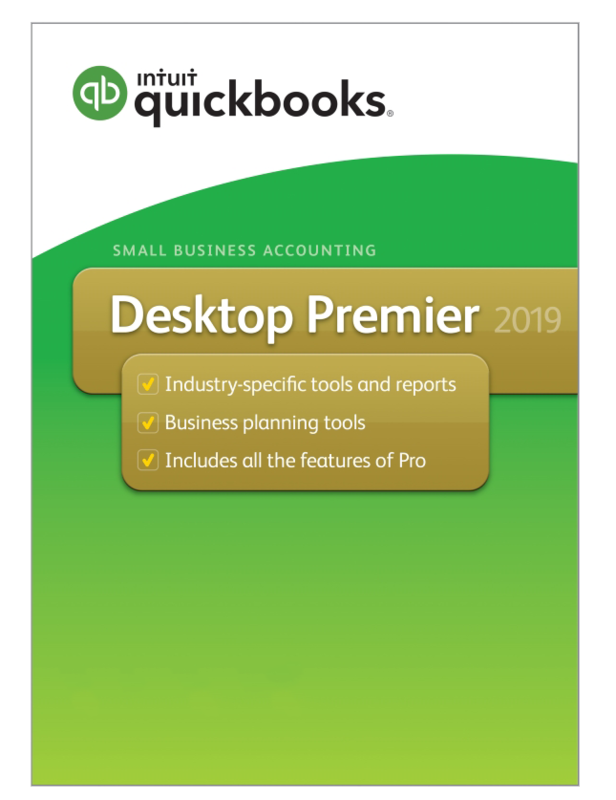 Save time and boost More..
QuickBooks PremierSave time running your business with an accounting system especially designed to fit any industry. QuickBooks Premier is the most comprehensive version More..